Shiona caught this beauty on her Plot 71B this week. 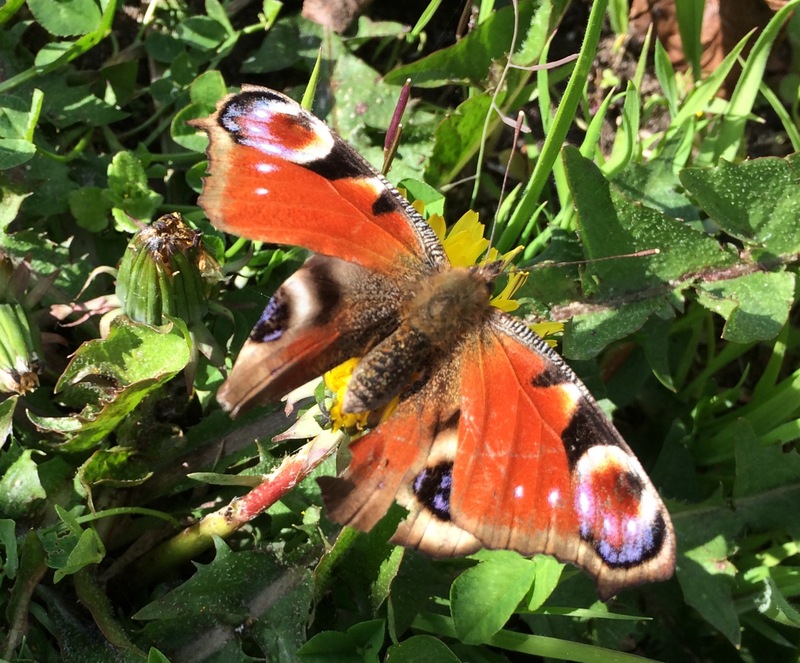 Web research suggests it’s a Peacock Butterfly, but maybe others can confirm? A lovely visitor for sure.